YouTube is one of the most popular websites, giving millions of users access to their favorite content creators. YouTube is also a great source for the latest music videos. It also offers remixes, mashups or cover versions of all your favorite songs in one place. 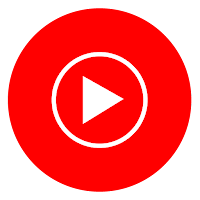 Google has built a separate YouTube Music app alongside the regular YouTube, so customers can quickly track and follow their favorite music on a separate app. The update is expected to bring the following new features and improvements, and will be released in the coming weeks. More obvious shuffle vs. play-in-order options for playlists. 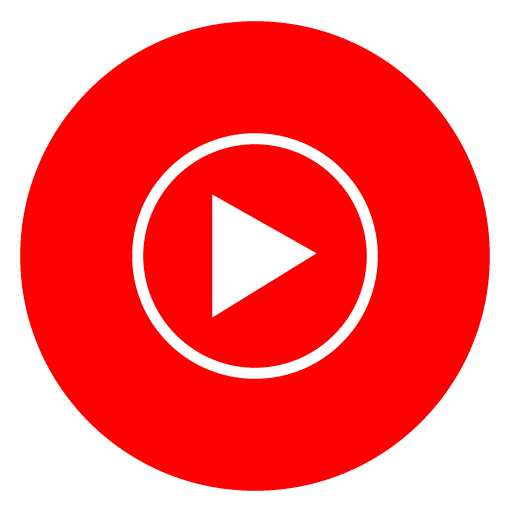 Google has also confirmed that YouTube Music users will eventually be able to transfer music from Google Play Music. While you wait for the update, you can download YouTube for iOS or Android using the following links.